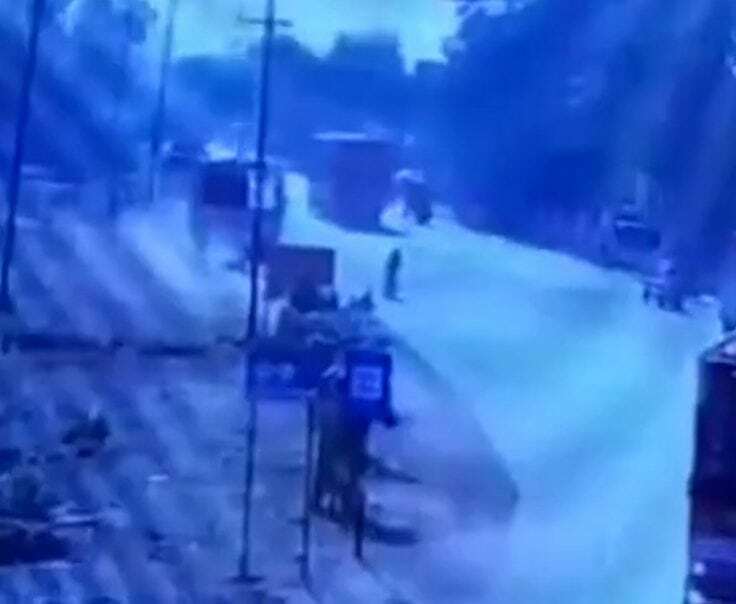 This is the moment an investigative journalist was “deliberately” crushed to death by a truck after exposing alleged mafia and political links to illegal mining. Sandeep Sharma’s family said the 35-year-old was targeted and threatened after a “sting operation” and asked the police for protection. But they allege his pleas were ignored, and claim he was deliberately knocked down while riding his motorbike to work. 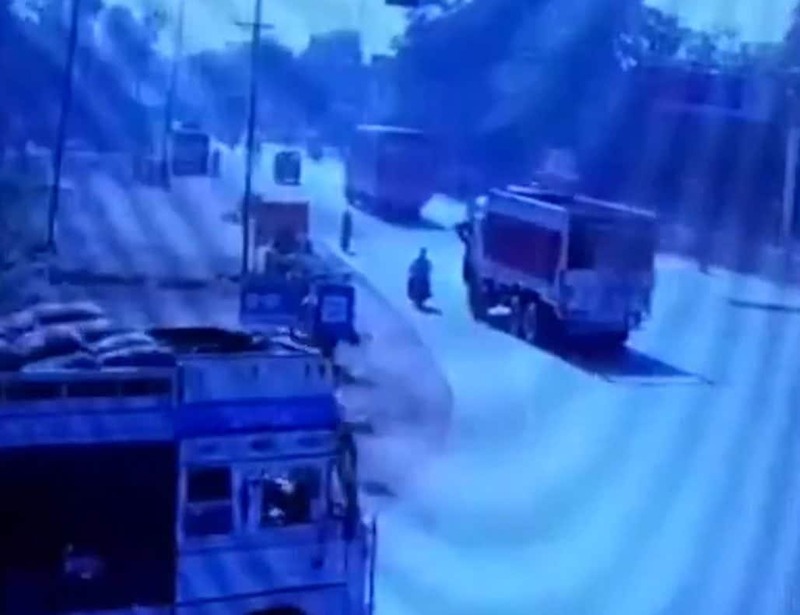 A shocking video shows a huge truck veer towards him, drive over him and speed off, and police have launched a “culpable homicide” investigation. Mr Sharma’s nephew Vikas Purohit said: “My uncle had told the district administration that he feared he could be killed by the sand mafia. 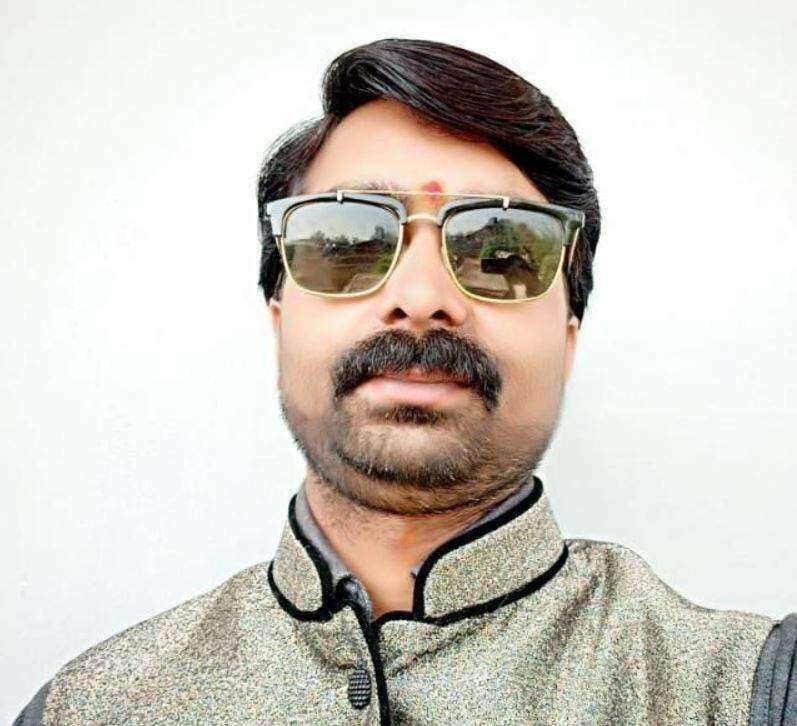 Local journalists said Mr Sharma, who worked for a news channel, was targeted after an expose which suggested links between illegal mining, the mafia and politicians. According to his colleagues, a senior police officer was transferred because of the sting operation. 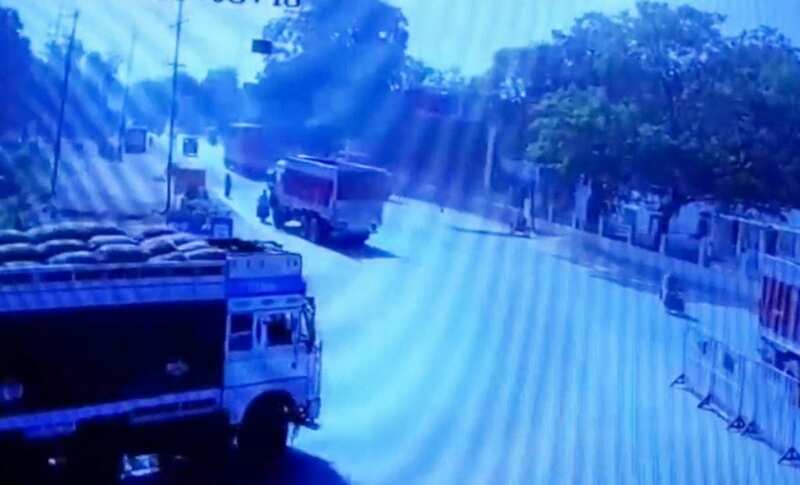 He was mowed down by a truck in Bhind, Madhya Pradesh, on Monday, and the driver fled the scene. Bhind Superintendent of Police Prashant Khare said: “Sharma’s application to the authorities was being examined and the incident probed.